Homebodies is a London based recruitment consultancy that specialises in placing nannies, maternity nurses, housekeepers, au pairs, mother’s helps and companions for the elderly. We have live in and live out positions and full time and part time roles. We care about our candidates and we listen to what you are looking for in a Host family. We ensure families pay good salaries, provide legal employment contracts and if the role is live in – you get great accommodation with some private living space. Families and Nannies love working with KiwiOz because of our helpful team, our ongoing support and events, and our ‘outdoorsy’ play based approach to learning at home. 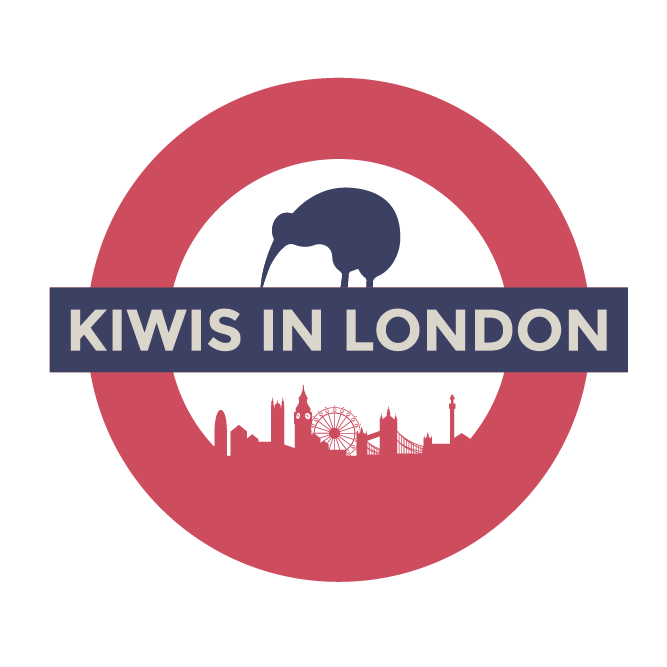 If you are aged 18+ and are an experienced Nanny, Child Carer, Teacher, or Nurse then KiwiOz would love to hear from you! We offer top Live-out, Live-in and Temporary Nanny positions, as well as babysitting roles. We also offer International Nanny jobs in Europe, Asia, The UAE, and further afield. My Family Care supports the needs of working parents and carers. Our clients are the employers and businesses we work with. Our customers are the employees and individual parents or carers that we deal with. We pride ourselves on providing practical solutions with an exceptional level of service when people need help most. We are not a nanny agency in the regular term, but we act as an agency within the company whose main focus is Work Life balance. We are a benefit provider company and nanny work is part of the practical solutions we offer to our clients. One World Nannies – ”One World Nannies made moving to the other side of the world so much easier! Moving to London on my own meant I had no job, friends and no where to live, One World Nannies allowed me to have all this very quickly. I love One World Nannies Facebook page where we help each other out, organise to meet up with nannies at work or after work and Sue and Ruth even put up ideas about what we can do around London and other information we can use. I even found a place to stay on the Facebook page when I first moved to London which begun a fantastic friendship! I would highly recommend One World nannies because it really is more then an agency, they really do care about their nannies and the families they work with”. Sort Your Help – are Nanny domestic search agents. Our email is info@sortyourhelp.com and our website is www.sortyourhelp.com. The Nanny Service – We specialise in Antipodeans but welcome all nannies of all nationalities with a valid work visa, with a particular interest in those from Australia, New Zealand & South Africa who have UK Ancestry/EU/UK passport. We have a great selection of full time and temporary nanny jobs available. Get in touch with Ronel or Corrina by emailing info@nannyservice.co.uk, visiting our website http://nannyservice.co.uk/nanny-job-blog/ or calling us on 020 7935 3515.